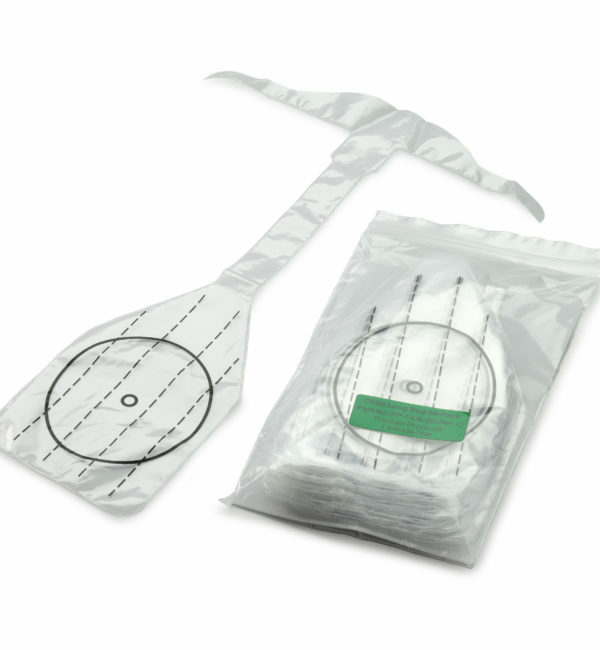 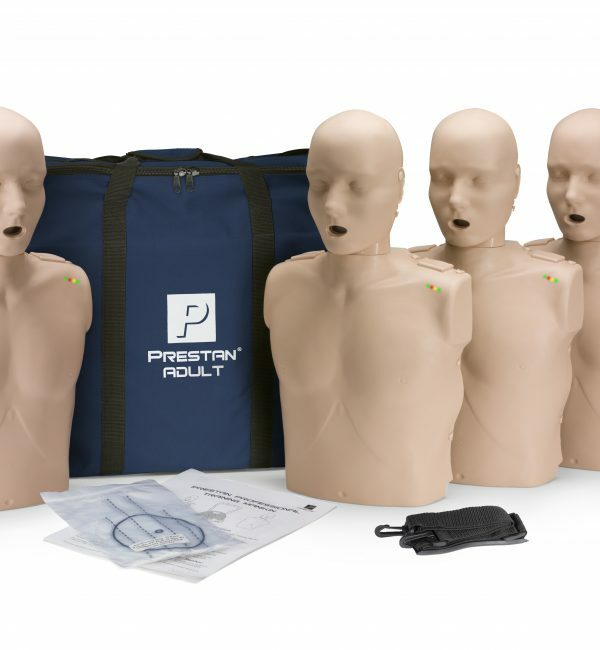 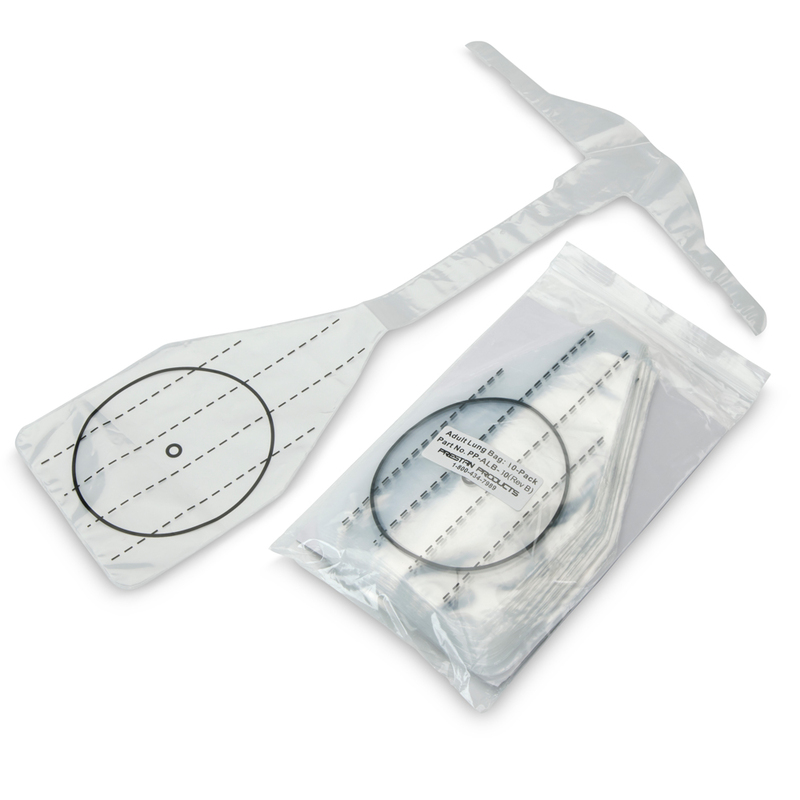 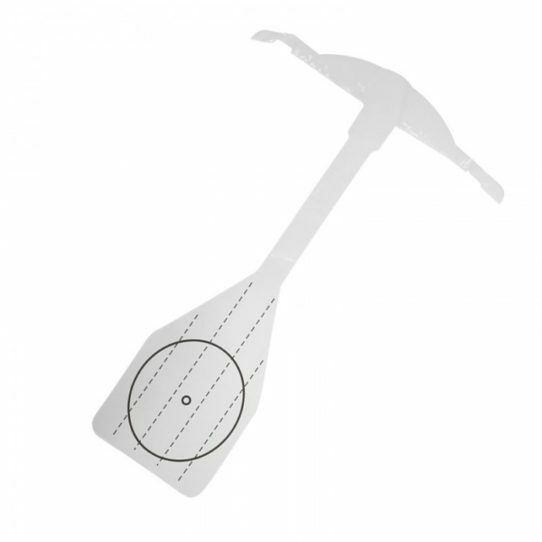 The Prestan Manikin Adult Lung Bags are designed specifically for the adult manikins and supplied in a quantity of 50. 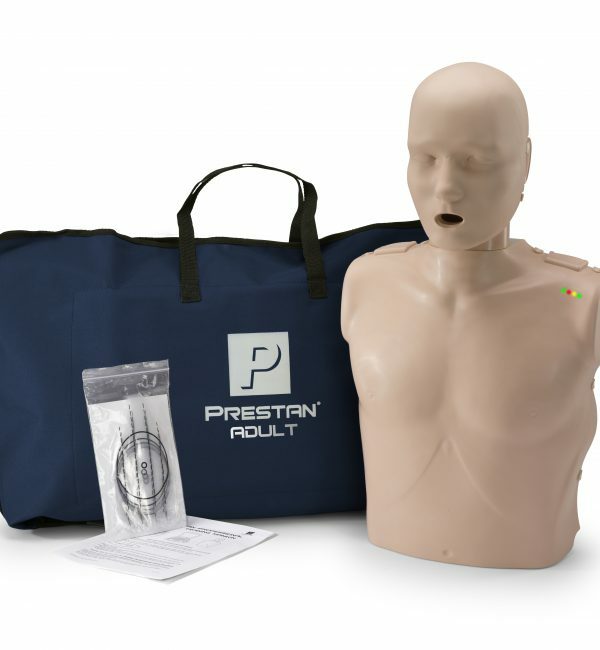 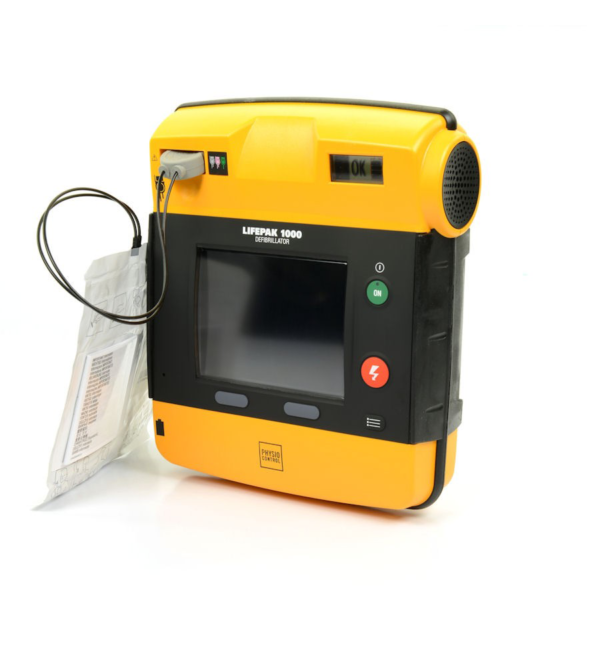 When installed, the face shield/lung bag delivers a realistic experience of a full chest rise during CPR training. 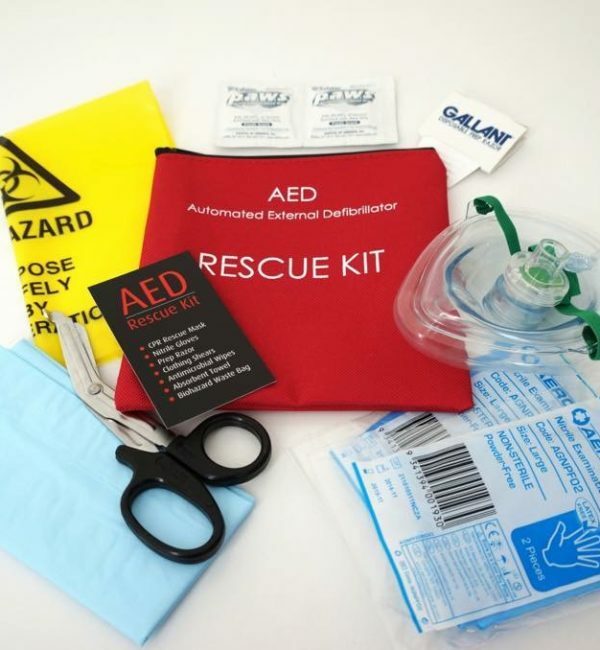 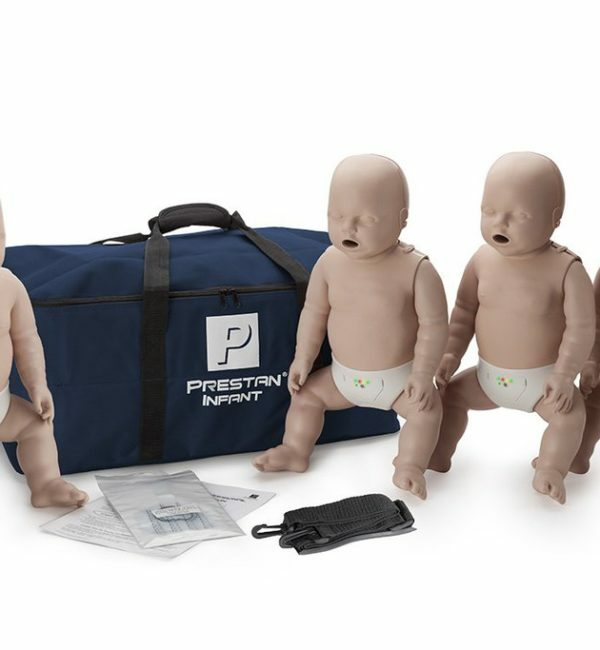 Replacement lung bags are also available for the Prestan Manikin child and infant range.